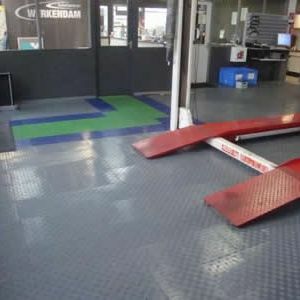 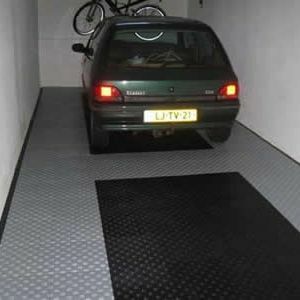 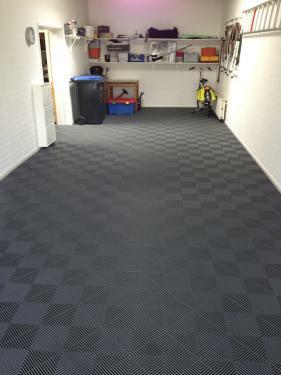 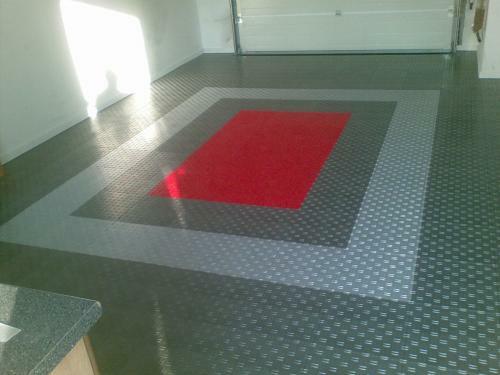 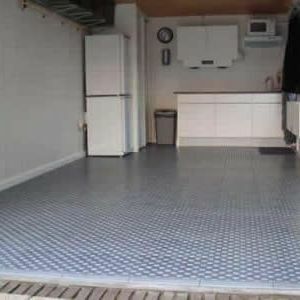 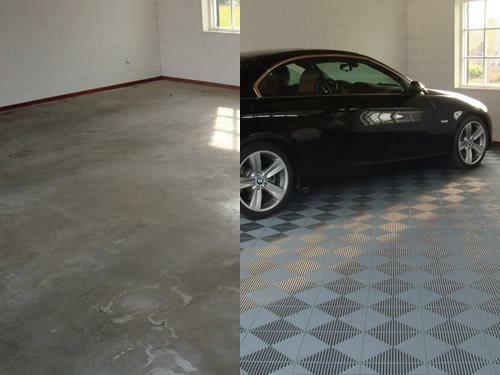 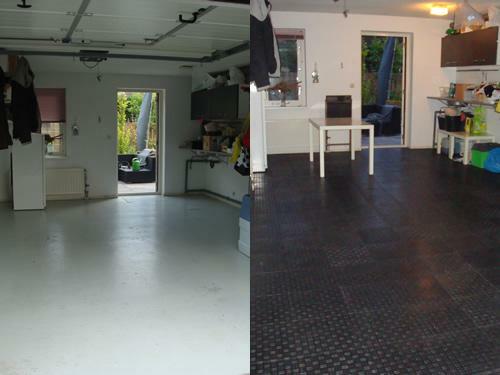 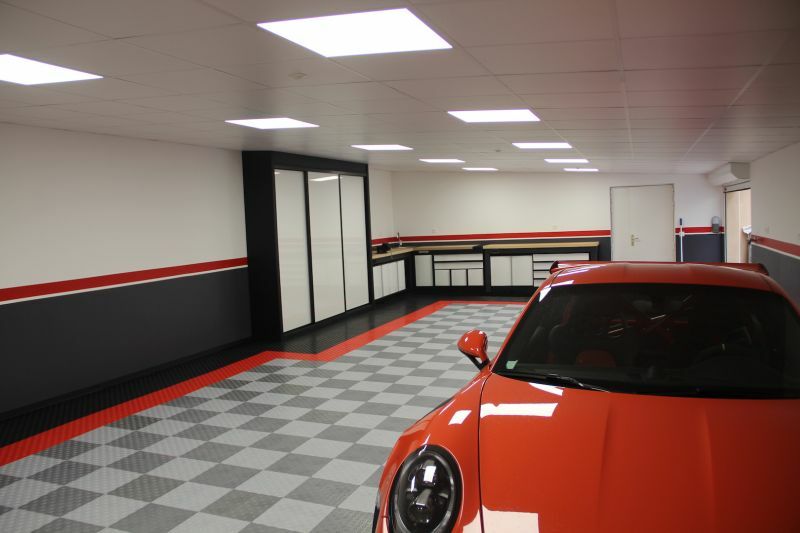 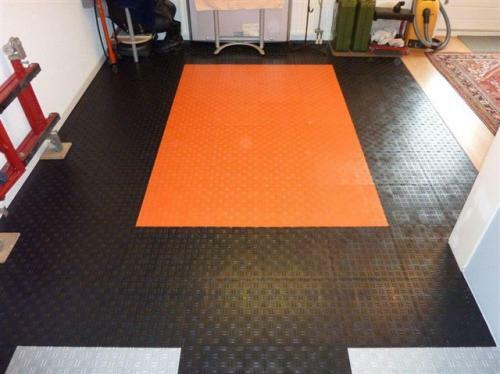 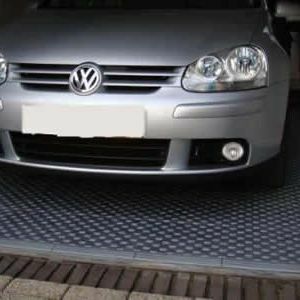 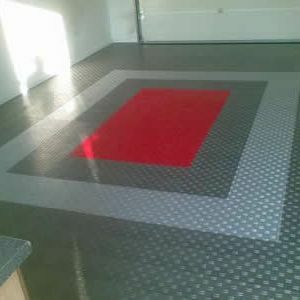 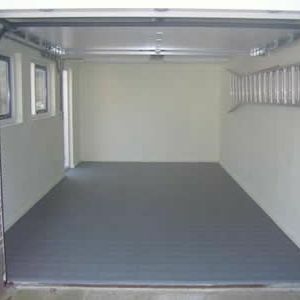 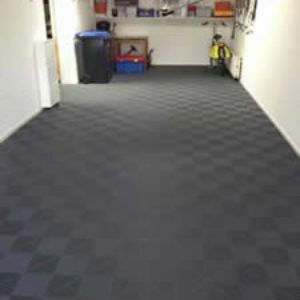 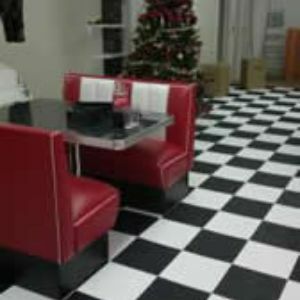 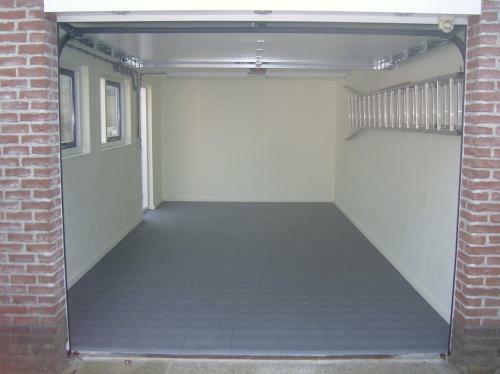 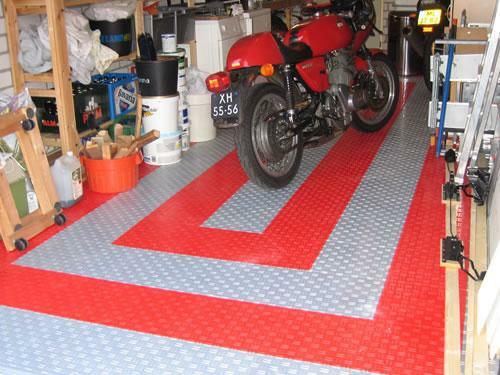 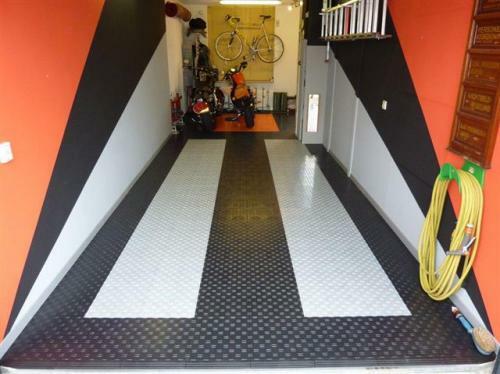 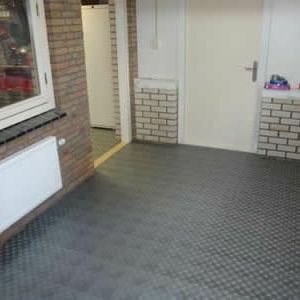 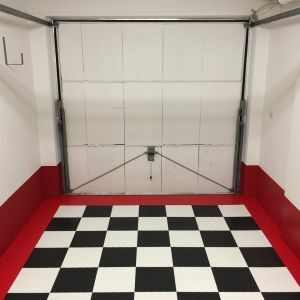 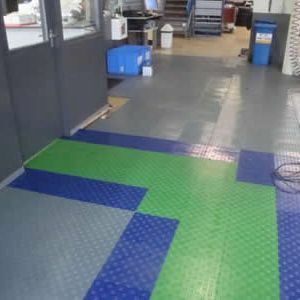 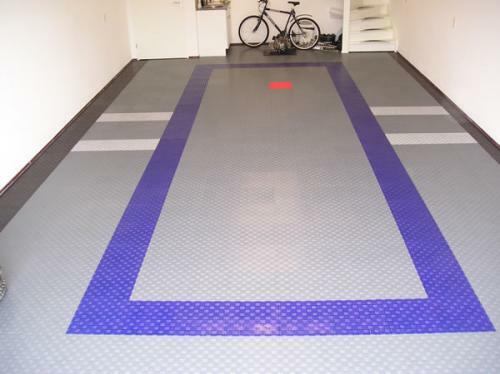 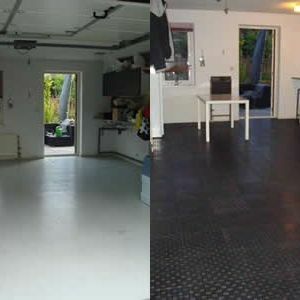 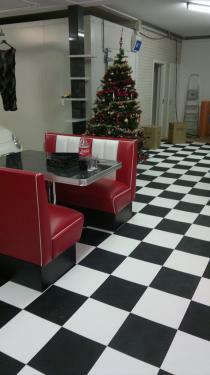 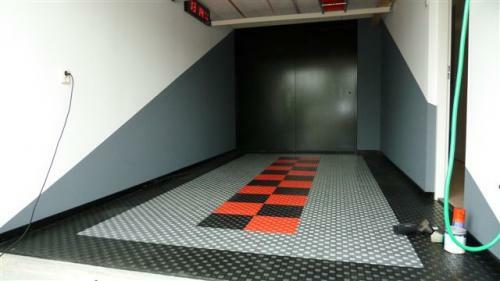 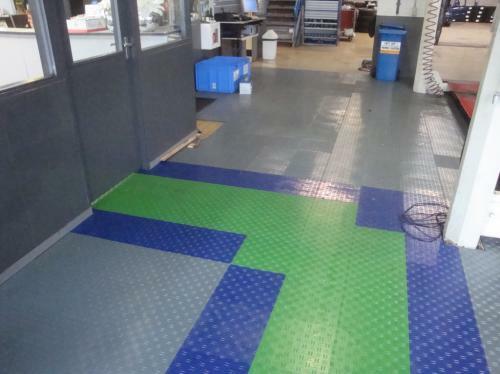 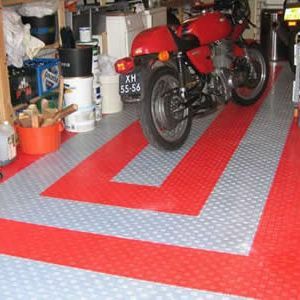 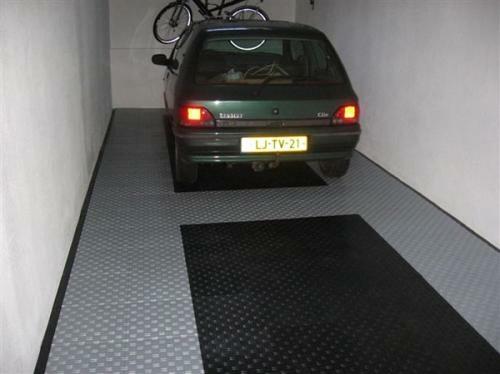 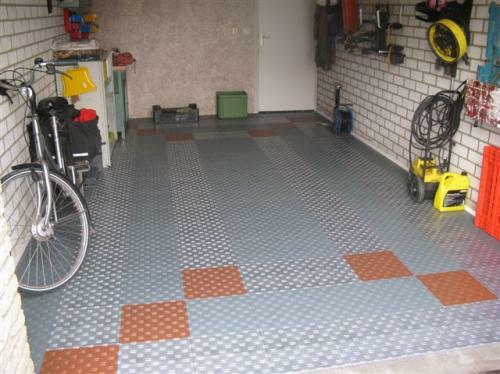 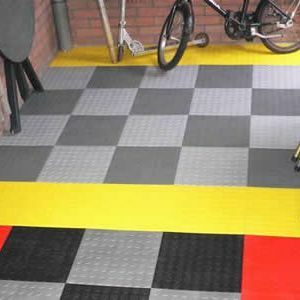 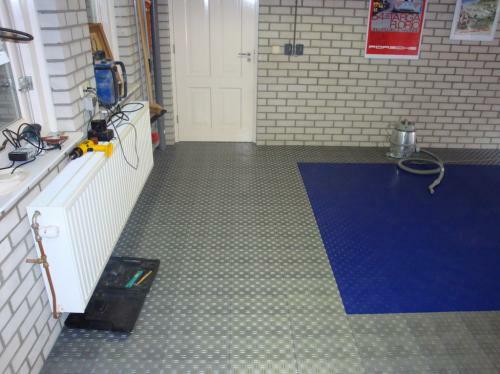 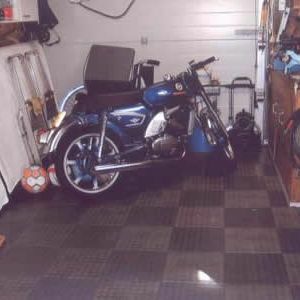 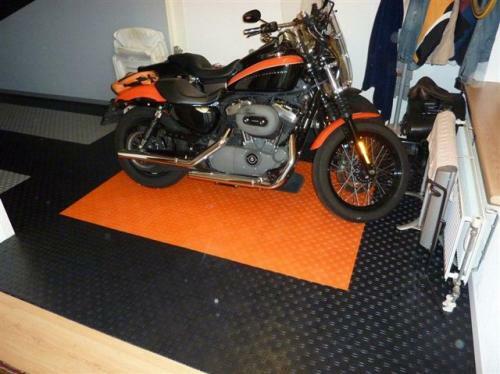 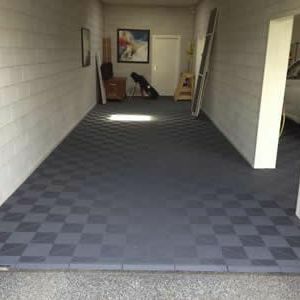 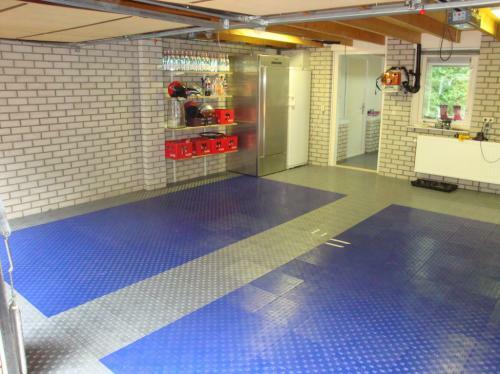 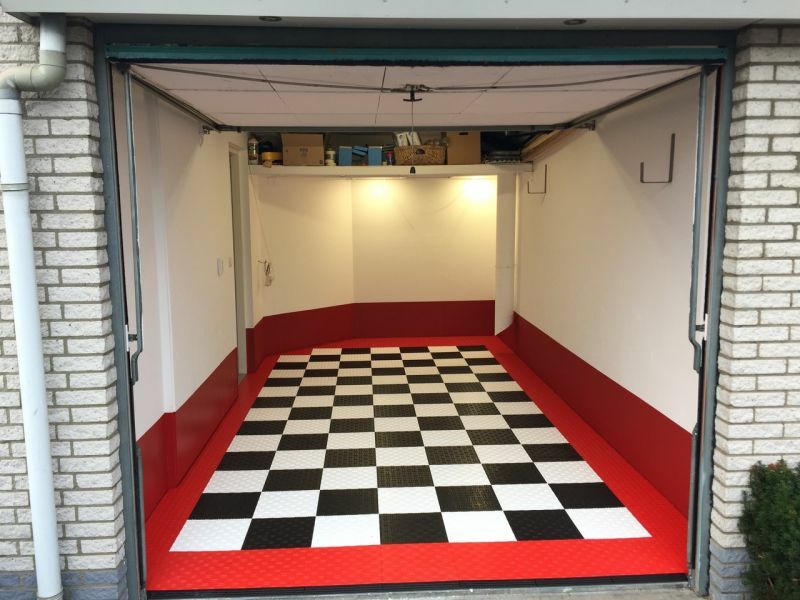 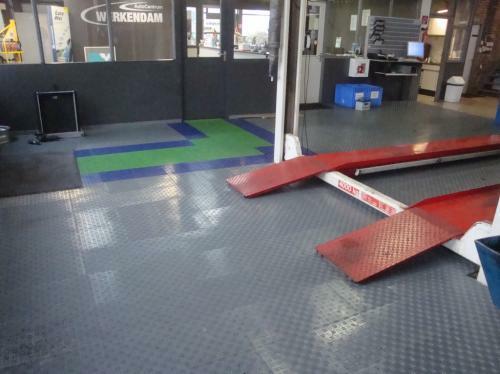 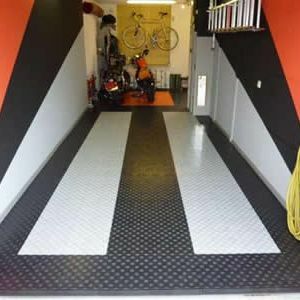 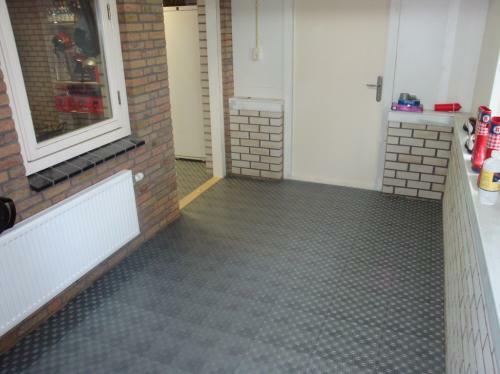 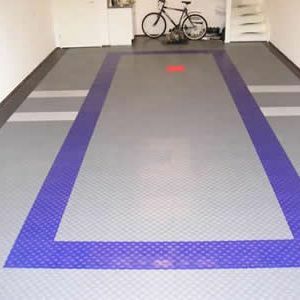 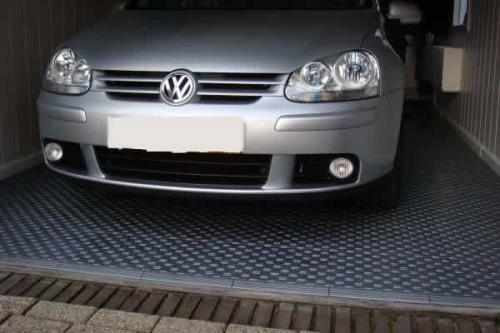 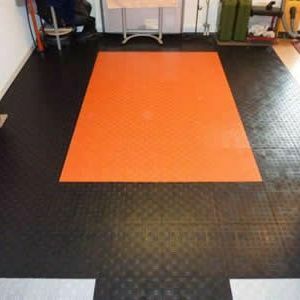 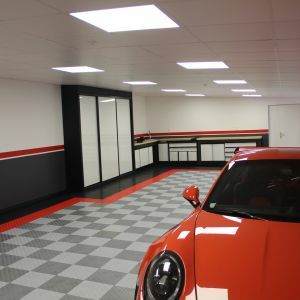 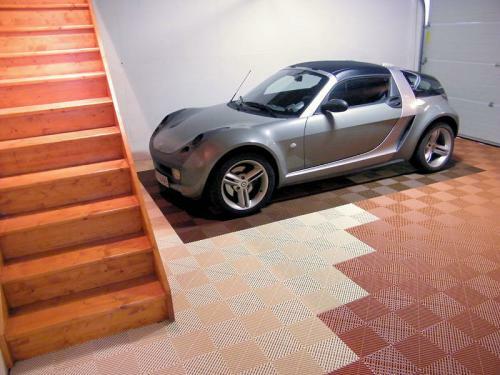 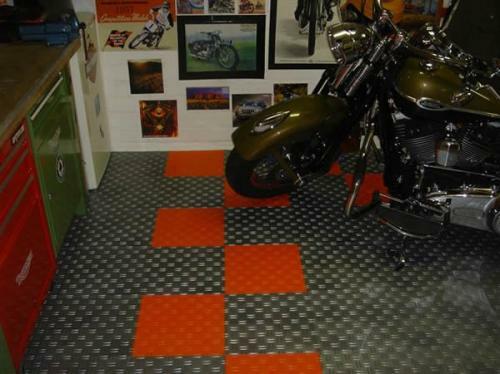 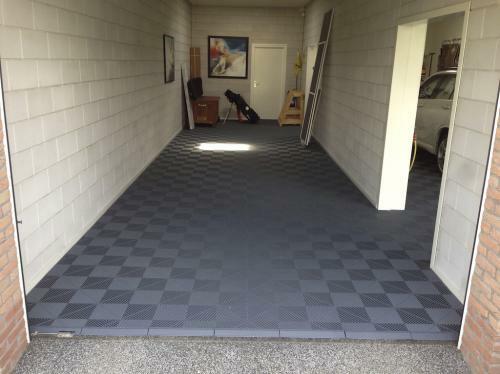 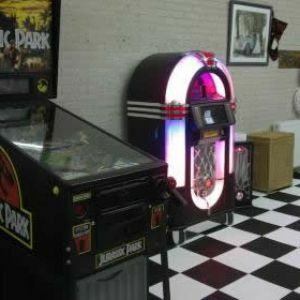 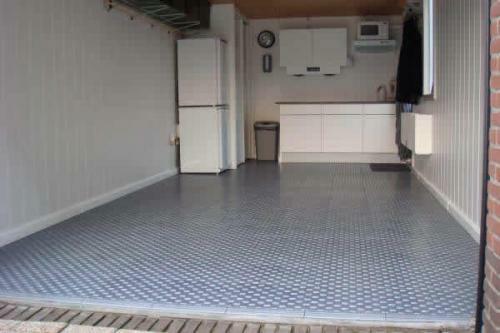 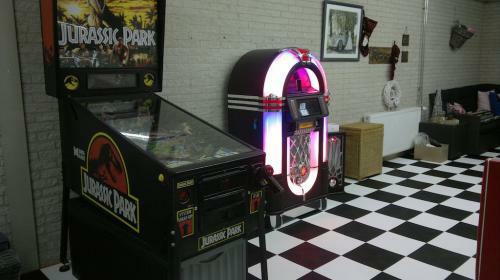 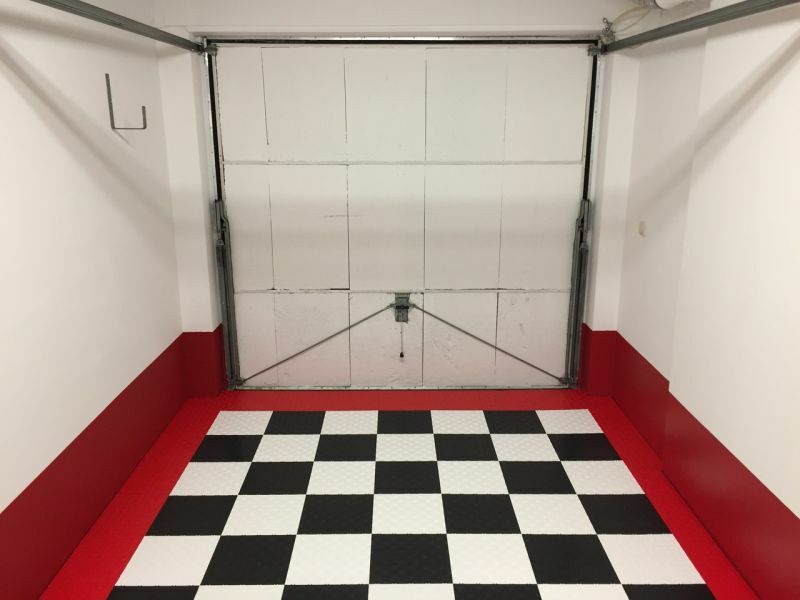 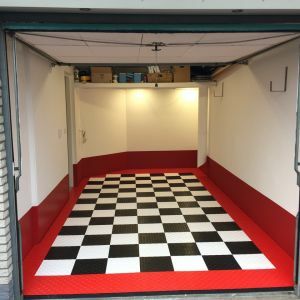 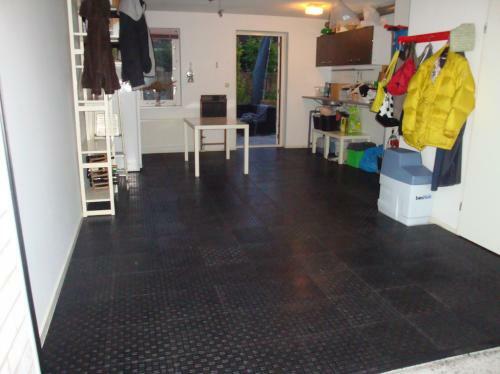 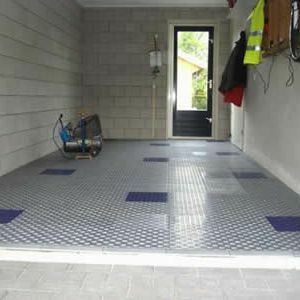 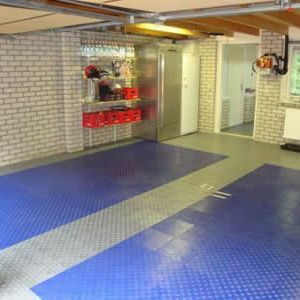 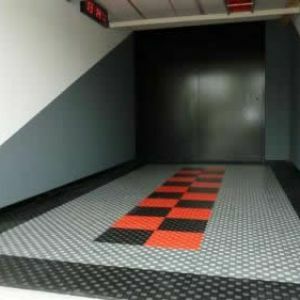 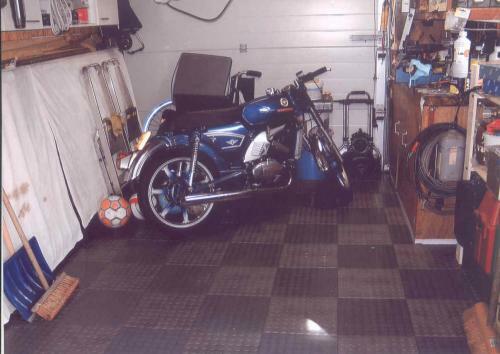 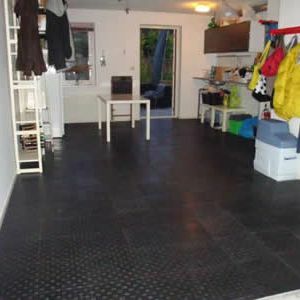 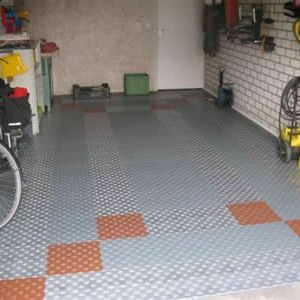 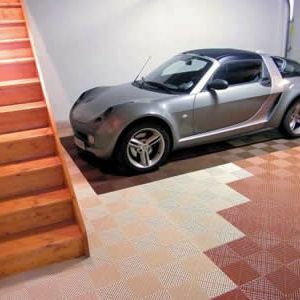 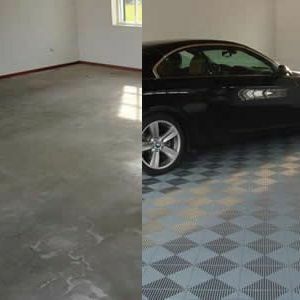 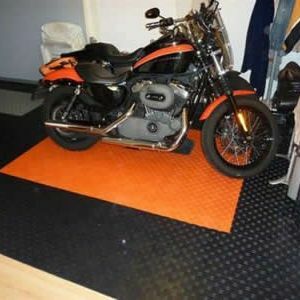 The SwissDeck® floor tiles are an ideal solution for garage floors, pit boxes and workshops. 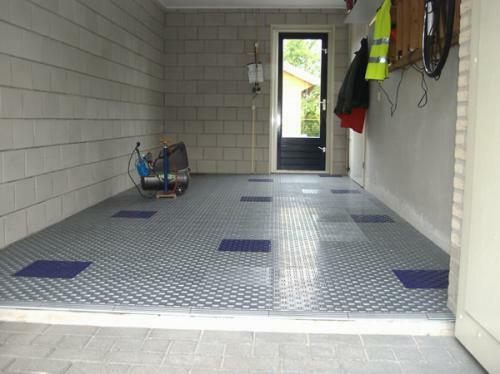 The tiles show a perfect degree of rolling resistance and can cope with loads of up to 25 tonnes per m². 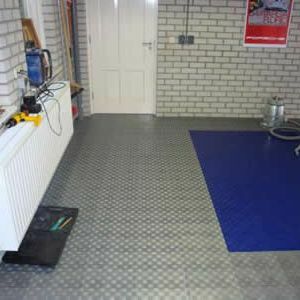 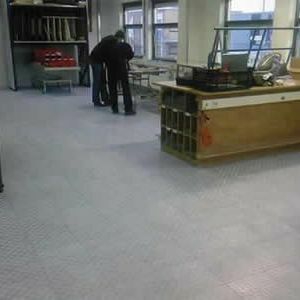 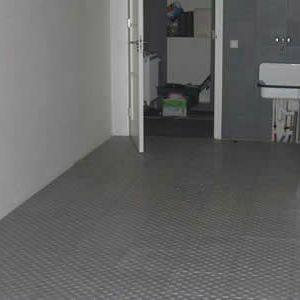 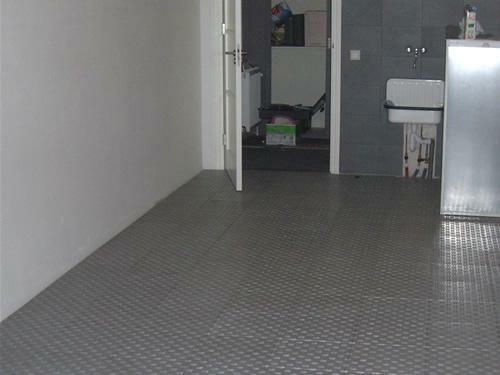 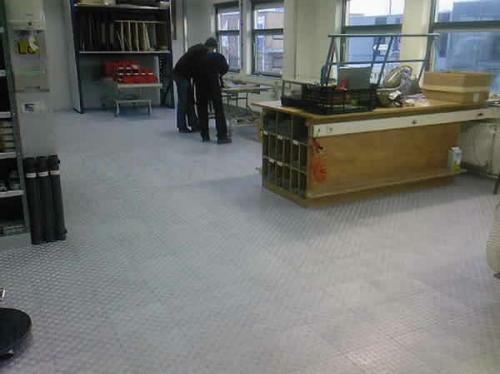 The antiskid surface of the tiles is resistant to petrol, oils, acids and chemicals. 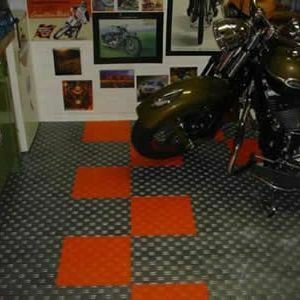 The tiles are lightweight, compact and removable. 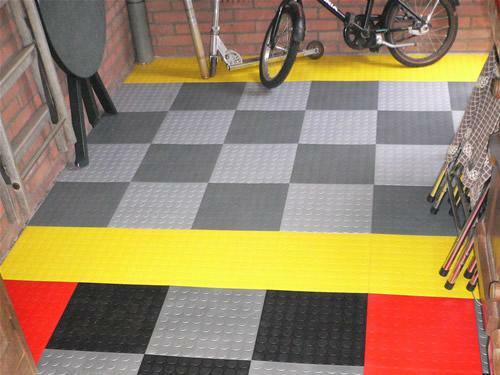 All this makes SwissDeck® an excellent choice for mobile applications.